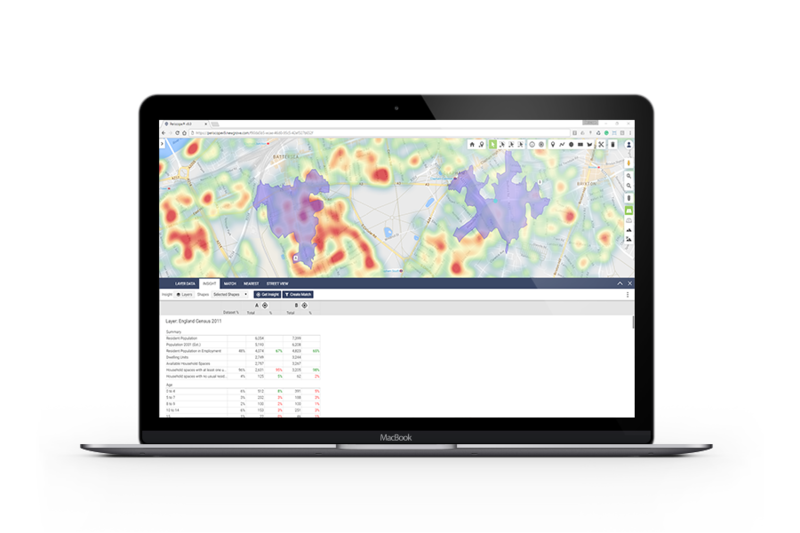 Combine customer, location, marketing and performance data on an intuitive platform to get the insight you need to make strategic decisions based on real insight. Insight is what defines a brand’s relationship with its customers. Periscope® adds meaning to your data by enabling you to visualise large, complex internal and external datasets using your own secure, corporate version of Google Maps. markets on an intuitive map to visualise where and how they engage with your brand. decisions based on real insight within the shortest possible timeframe.